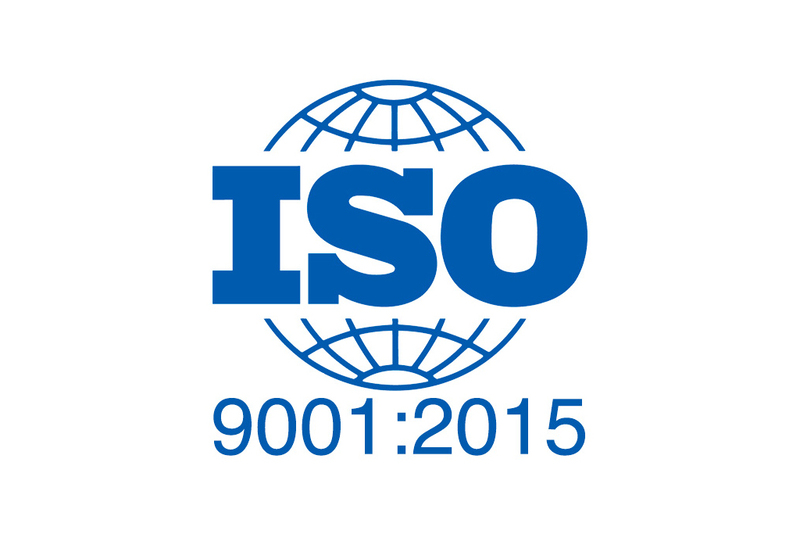 ISO 9001:2015 Approved & Released | Quality Systems Registrars Inc.
It’s official: The ISO 9001:2015 ballot has been approved. According to ASQ, who released the ballot results, there were 75 approvals, zero disapprovals, and 5 abstentions (Canada, Honduras, Kazakhstan, Luxembourg, and Qatar). United States: American National Standards Institute (ANSI). For other countries, visit ISO’s member body directory here. Proposal stage. This first step is to confirm that a new or revised international standard in the subject area is really needed. A new work item proposal (NWIP) is submitted to the committee for a three-month vote. A simple majority of the participating (P-) members of the TC must approve the proposal and at least five must actively support it and nominate experts. A project leader is usually nominated at this time. If there are possible complications around copyright, patents, or conformity assessment they should be raised at this early stage. This stage can be skipped for revisions and amendments to ISO standards that are already published. Preparatory stage. A working group (WG) is usually set up by the parent committee to prepare the working draft (WD). The WG is made up of experts and a convenor (usually the project leader). During this stage, experts continue to look out for issues around copyright, patents, and conformity assessment. Successive WDs can be circulated until the experts are satisfied that they have developed the best solution they can. The draft is then forwarded to the WG’s parent committee to determine which stage to go to next (committee stage or enquiry stage). Committee stage. This stage is optional. (For guidance on when it can be skipped see Annex SS of the ISO/IEC Directives Part 1.) During this stage the draft from the working group is shared with the members of the parent committee. If the committee uses this stage, the committee draft (CD) is circulated to the members of the committee who then comment and vote. Successive CDs can be circulated until consensus is reached on the technical content. ISO defines consensus as, “General agreement, characterized by the absence of sustained opposition to substantial issues by any important part of the concerned interests and by a process that involves seeking to take into account the views of all parties concerned and to reconcile any conflicting arguments.” Consensus need not imply unanimity. Enquiry stage. The Draft International Standard (DIS) is produced and is submitted to ISO Central Secretariat by the committee secretary. It is then circulated to all ISO members who get three months to vote and comment on it. The DIS is approved if two-thirds of the P-members of the TC/SC are in favor and not more than one-quarter of the total number of votes cast are negative. If the DIS is approved, the project goes straight to publication. However, the committee leadership can decide to include the FDIS stage, if needed. Publication stage. At this stage, the secretary submits the final document for publication. Only editorial corrections are made to the final text. It is published by the ISO Central Secretariat as an International Standard. Committee secretaries and project leaders get a two-week sign off period before the standard is published.